CWS offers sustainable cleanroom solutions using a combination of ultra-clean laundry technology, validated decontamination processes and a choice of sterilisation methods to meet your needs. 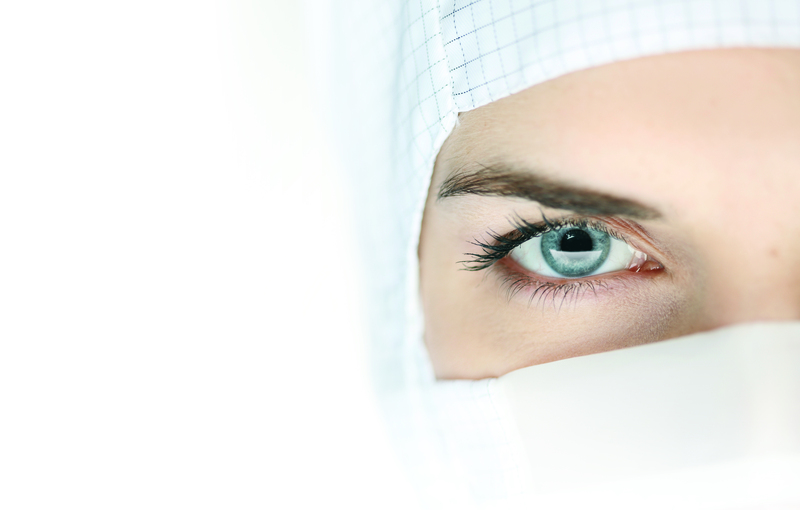 We are the experts in the design, manufacture and decontamination of cleanroom protective clothing and accessories tailored to meet your specific requirements. Depending on your cleanroom classification, we offer a choice of sterile and non-sterile cleanroom clothing, cleanroom processed and hermetically sealed within our Cleanroom facilities all of which are validated to ISO 14644-1 Class 4, 5 ,7 or 8 Cleanroom classifications. Once used CWS will clean and decontaminate your company’s cleanroom clothing again and again while maintaining their filtration efficiency to meet international cleanliness standards. Our rental solutions are both cost effective and sustainable. Our extensive distribution network ensures that your garments and consumables are delivered on time and in full each and every week and depending on your requirements, we can arrange to deliver to your warehouse or direct to your gowning area, using one of our garment managed service options. For start-up operations or sudden increases in demand we stock a range of cleanroom articles to tide you over until your new garments are delivered. We monitor your consumption and recommend the optimal stock level required to meet your requirements and thereby ensure continuity of supply. In short we manage your cleanroom clothing leaving you free to focus on your core business.